Homes in Arden Park were built between 2002-2004. It consists of 3 sections, 2 which are gated communities. The homes in Arden Park were built by Fulton Homes and US Homes. The community includes nice greenbelt areas with lots of trees and a small man-made lake. Hancock Elementary is immediately adjacent to the community. 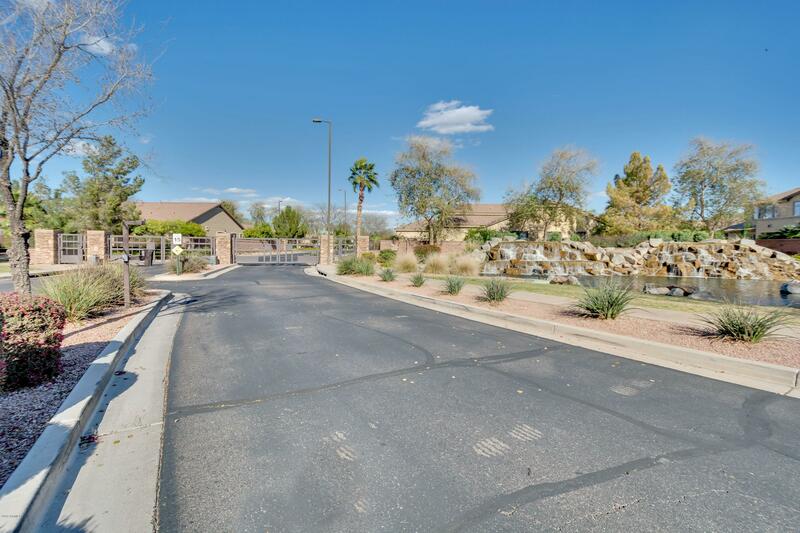 Arden Park is near shopping, restaurants, 202 & 101 Freeways and major Chandler employers. There are currently 3 homes for sale in Arden Park. The average age is 16 years and the average price is $525,967.